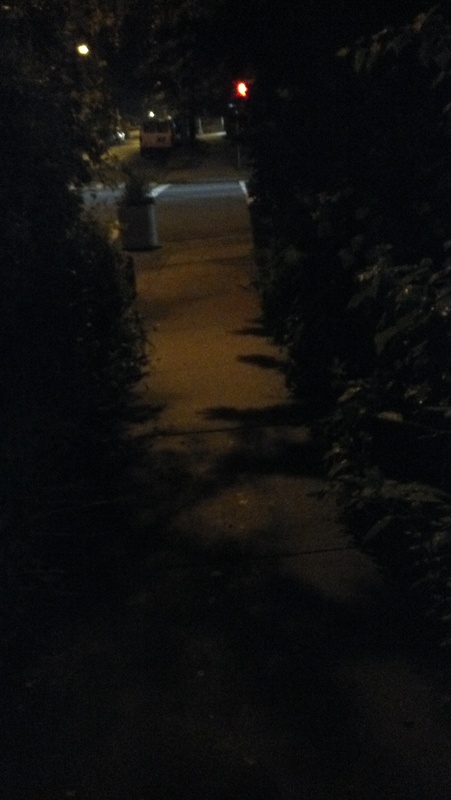 Sometimes, streetlights don’t reach everywhere and leave swaths of shadows you must walk through on your way home. The distance to the next bright spot can be overwhelming. If you could just get to safety, everything would be okay. Those dark patches could be dangerous and you never know what you may encounter before you make it back into the light.